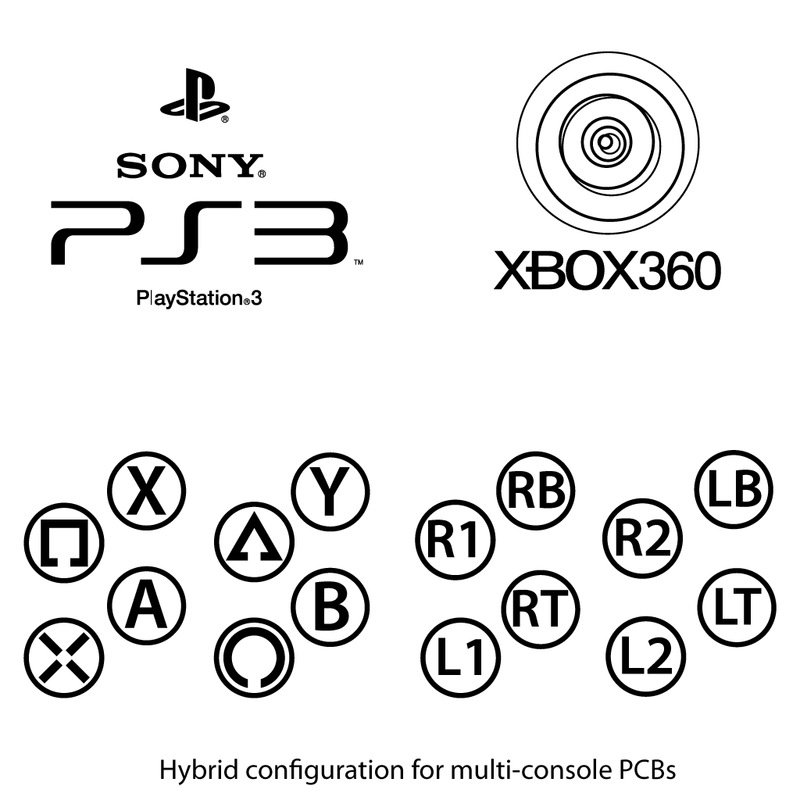 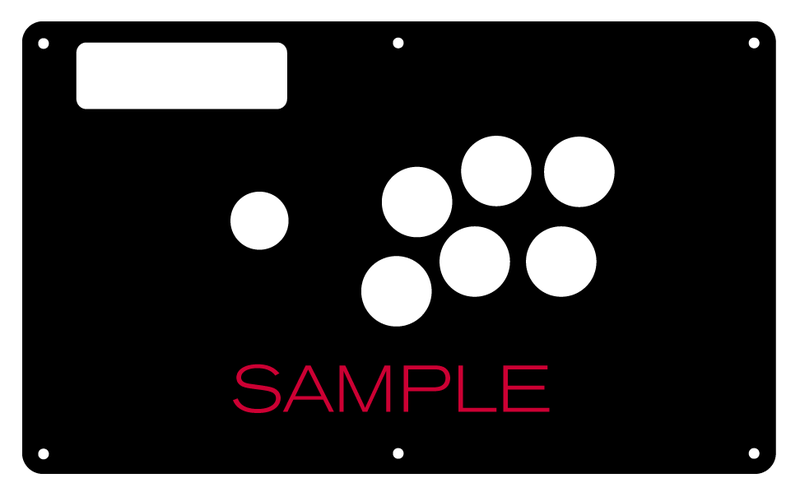 Hori's models have varied in joystick and button placement. 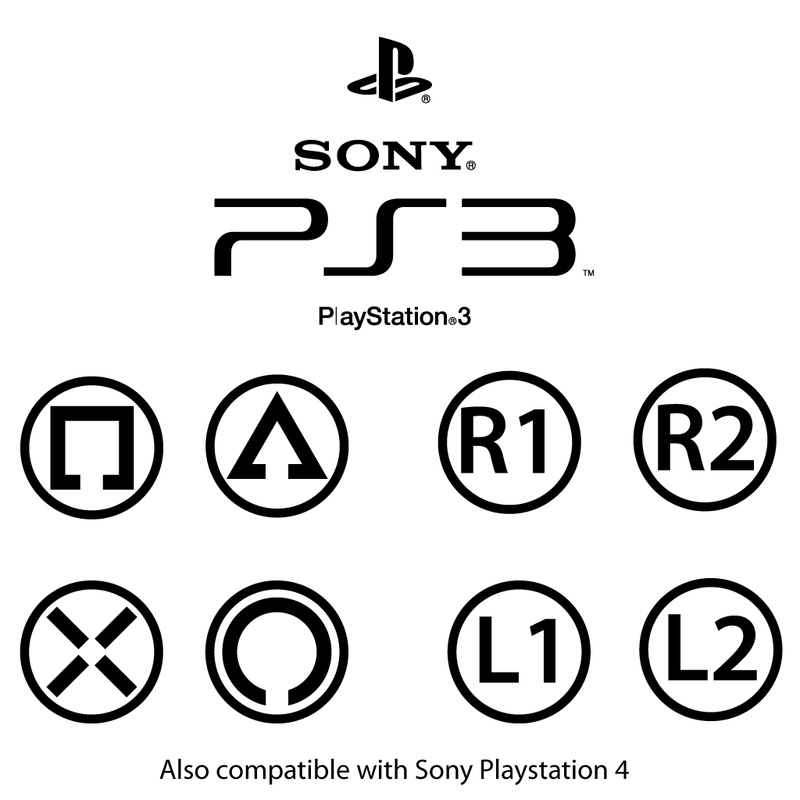 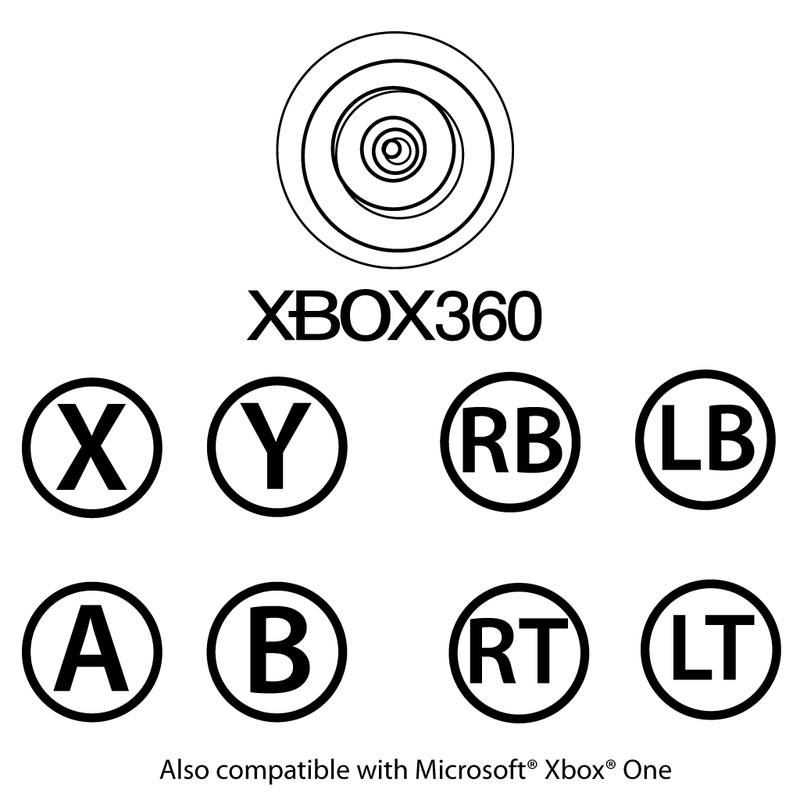 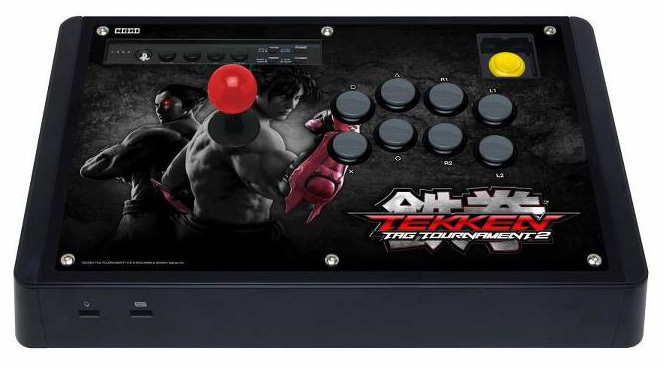 This model adopts the "Kai" layout, which positions the joystick further left from the buttons. 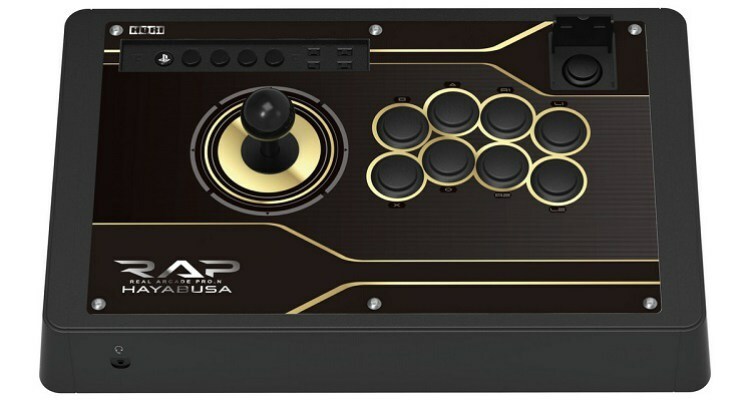 The modern Hori RAP series was not designed for custom artwork, so it requires removing the top artwork panel via hair-dryer or heat gun, the glue underneath the panel (what remains on the metal panel) via Goo-Gone or similar. 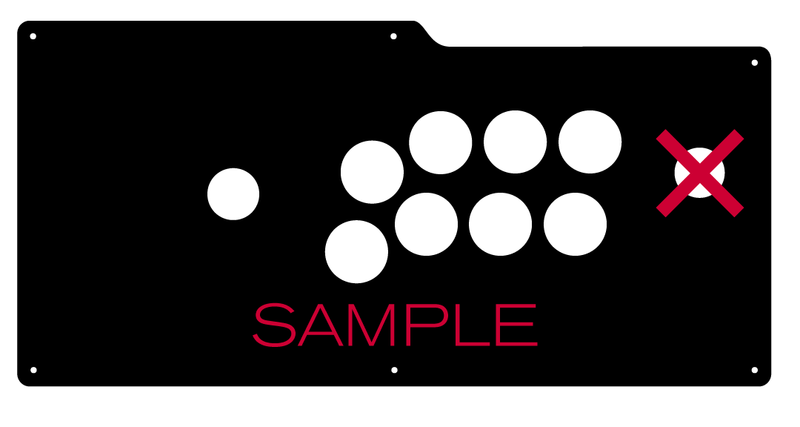 A 1/40" thin acrylic film is utilized for this. 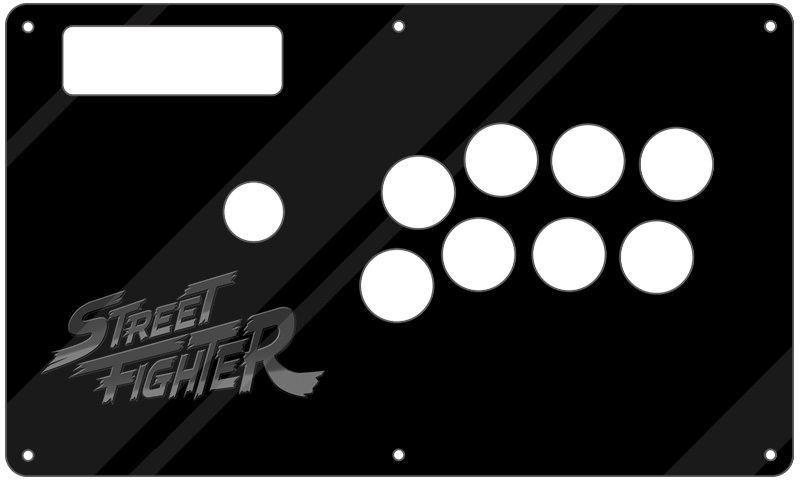 Unfortunately, etching cannot be performed on this 1/40" acrylic. 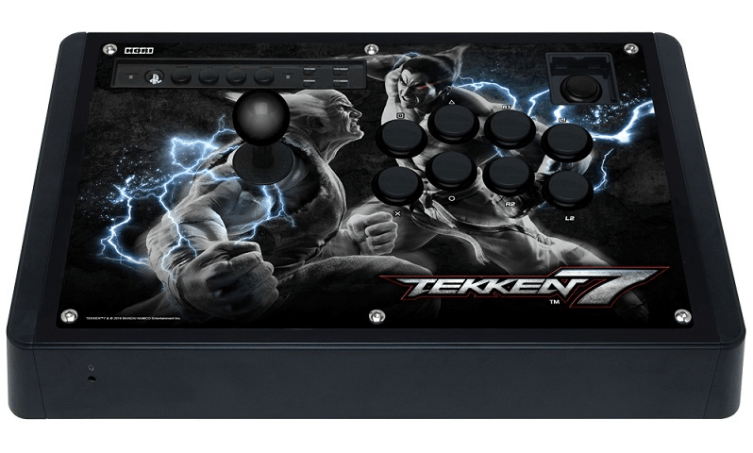 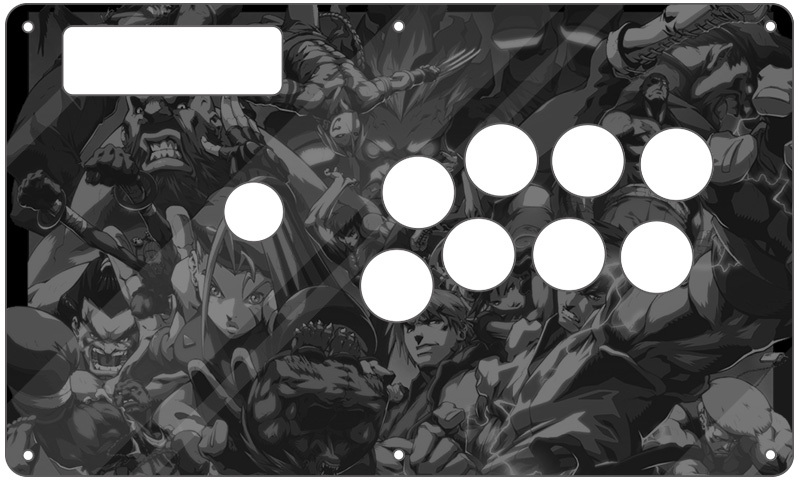 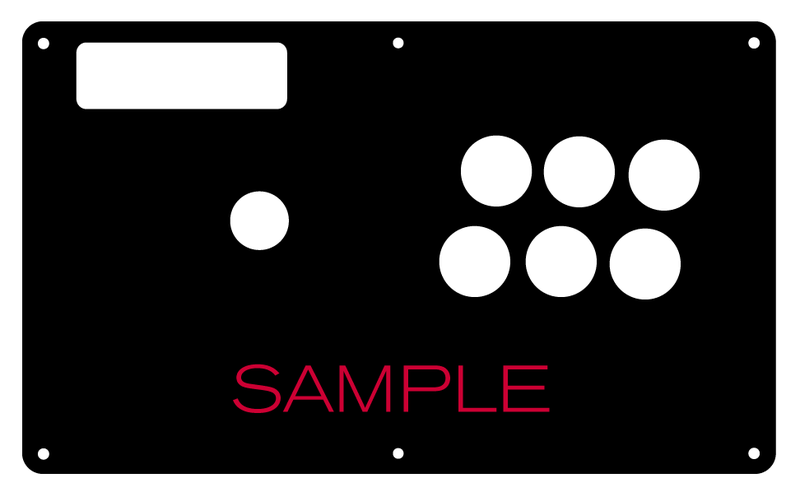 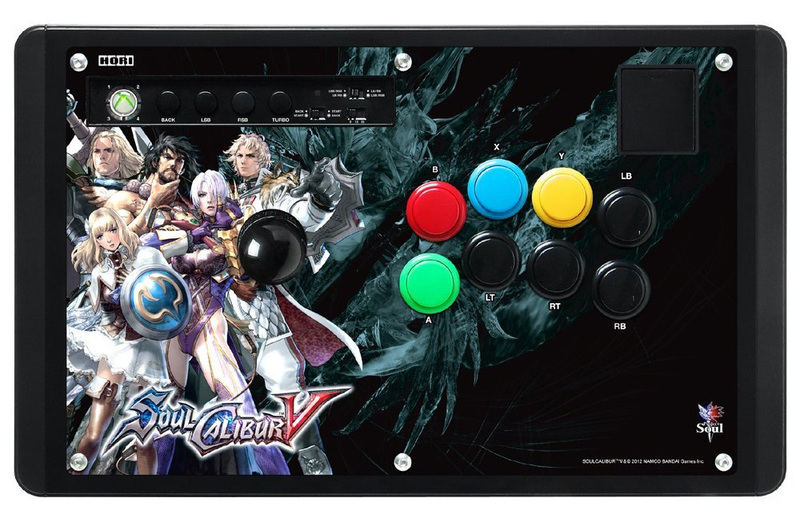 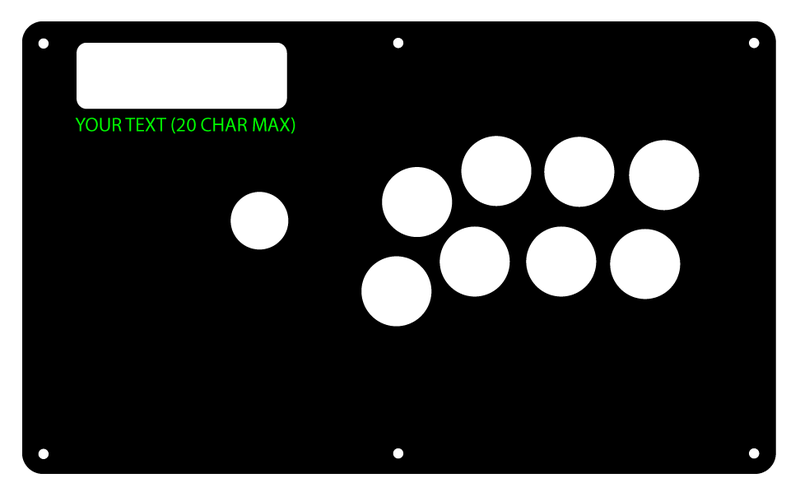 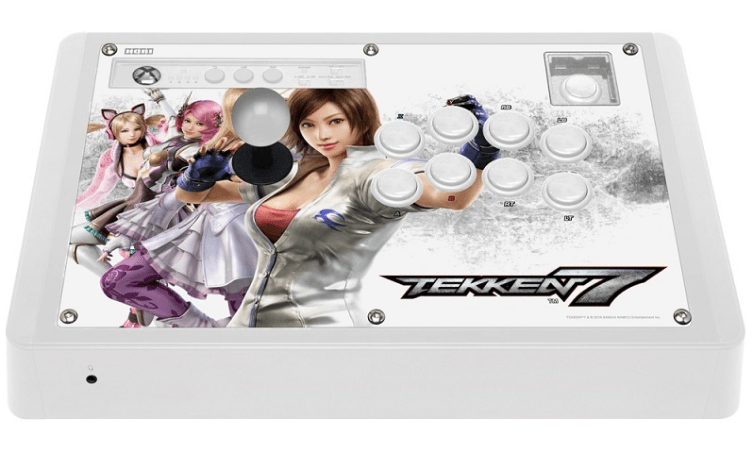 Click here for a visual reference of these Fightsticks .